Rewriting an already written romance novel from a different kind of perspective is one thing. 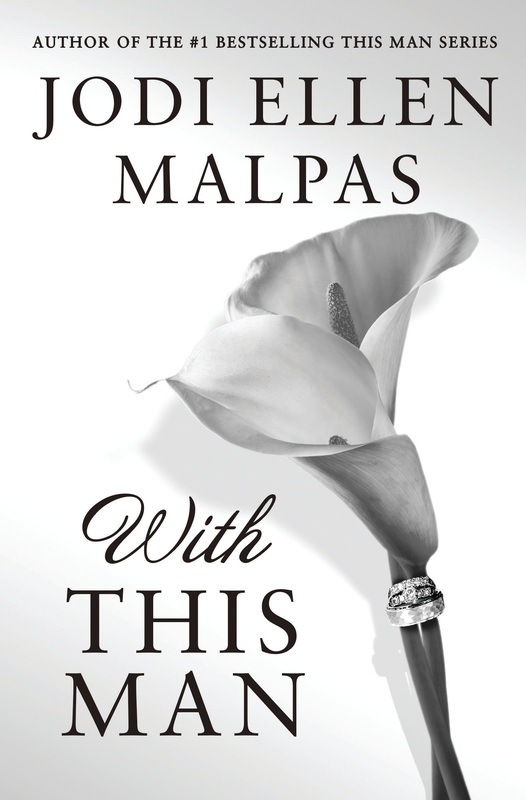 But leave it to Jodi Ellen Malpas to do something totally different with that concept. “With this Man” follows the “This Man” series and actually, when you look at it closely (and believe me I DID) it is the Love story of Ava and Jesse told from a different perspective. Not like in other novels when simply the other lead retells the already existing story from his PoV. No … something that simple would never do Justice to our beloved Lord. While telling a complete new story Ms. Malpas also brought their old story back to life – moment for moment – one beloved quote of mine followed the other – Lovers of the series will devour this book – there is no question at all about that. The Magic of Ava and Jesse is unbroken – It only took the author about 10 pages to bring me back right to where I was years ago when first reading “this man” – and that alone is a feature after such a long time. There really is no character anywhere like this Man … he is really the most ignorant inappropriate domineering alpha male that I ever met in the reading world so far. And we love him. END OFF. And knowing he will soon be brought to the big Screen scares me a little because it will surely take a very special actor to fill this shoes. What makes Jesse special in this book is how he asses his situation – their situation and her situation all in one. While trying to go through wall after wall he always stays true to himself. Watching their story unfold in this new chapter is like watching an exploding star you simply stare. They are like magnets drawn to each other. And when Jesse says he is nothing without Ava you do not question it you believe it, even if it sounds over the top … it is not – not in their world. And seeing the development of the twins I could even envision to read at least Jacobs’ love story in a distant future. Not that he could ever replace Jesse, but I am pretty sure that he would be a pain in the backside for the woman that ever had the “pleasure” to get in “his ways” … allow me a little play with words if I am not allowed to curse. Trust me when I say that I marked quotes on my kindle that will be stuff for legends. With This Man by Jodi Ellen Malpas is coming March 20th, 2018!